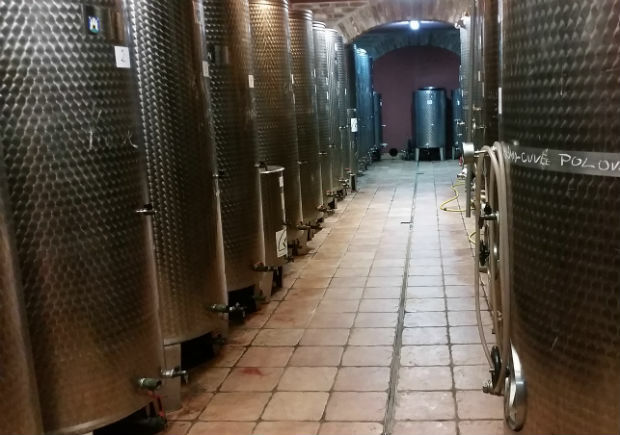 The total capacity of modern basements owned by family Polovanec is 60 thousand liters of wine. With expert guidance, taste one of the many wine varieties, cool off with a spritzer or stop by for a chat in a specially decorated archival basement. E-mail is already stored in our database! Please input your correct e-mail address! 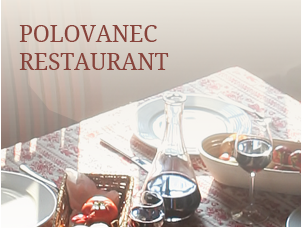 Working hours: 10-22 h, weekends 10-24 h.